The mobile telecommunication area has been experiencing huge changes recently. Introduction of new technologies and services (2G, 3G, 4G(LTE)) as well as multivendor environment distributed across the same geographical area bring a lot of challenges in network operation. This explains why effective yet simple tools and methods delivering essential information about network problems to network operators are strongly needed. 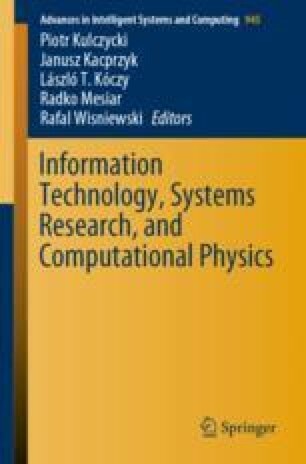 The paper presents the methodology of generating the so-called fault propagation model which discovers relations between alarm events in mobile telecommunication networks based on Bayesian Networks with Primary Component Analysis pre-filtering. Bayesian Network (BN) is a very popular FPM which also enables graphical interpretation of the analysis. Due to performance issues related to BN generation algorithms, it is advised to use pre-processing phase in this process. Thanks to high processing efficiency for big data sets, the PCA can play the filtering role for generating FPMs based on the BN.